Raising a child can be tough in itself; throw in a work life as well, and you could find yourself feeling seriously stretched. However, juggling work and family life is certainly not impossible; in fact, it can often be a simple case of “easy when you know how”. Here are various tips for achieving a good balance between work and family; which can help you to genuinely enjoy, and reach a high standard in, catering for both of these aspects of your life. As a working mother, the last thing you want is to realise that your child urgently needs something for their school day that you aren’t able to get hold of at such short notice. This is where good organisation can prove utterly vital. Remember, for example, to prepare your children’s bags and clothes the night before, not the morning; also, buy lots of school clothes to prevent having to keep using the washing machine on a ridiculously regular basis. Resist the temptation to buy into the mantra that “women can have it all”. In reality, you could too easily find yourself stumbling as you attempt to do everything. Instead, you should rope in various other people – think your partner, family, the in-laws, and perhaps even your kids – to help out with particular responsibilities. 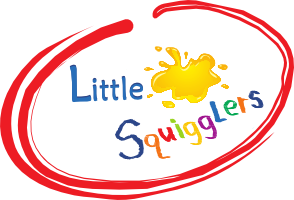 Even having your little ones regularly put their used plates in the dishwasher can help a surprising amount. You aren’t Superwoman (or maybe we should say Wonder Woman, since that Batman v Superman movie has made her topical…), so try not to be too hard on yourself. The important thing is that you’re simply doing your best. So, don’t be afraid to occasionally take pleasant time out for recharging your batteries. Want to catch up on your favourite TV show, mingle with your friends or relax in a sauna? Then put aside time for doing it. Being a busy working mum means that, regrettably, you and your children can end up spending much time in separate places – you at work, and they at school. For this reason, it’s good to find special time to enjoy in each other’s company – whether that be at the swimming pool, park, or somewhere else.  A Little Squigglers class – we’ve currently got classes running in West Suffolk with some Essex classes coming very soon– can also be a great choice. You shouldn’t feel bad about spending so much of your time working. In fact, it can hugely enrich your life in numerous ways beside simply providing the cash that pays the bills. 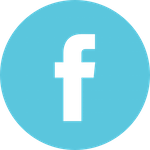 For example, your work mates form a reliable social network, while regularly receiving compliments about your work can help your self-esteem. Even just getting time for relaxing on the train to your work and back can really benefit you.